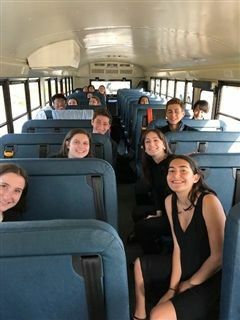 On Saturday, April 28, the Windward Chromatics participated in a choral competition as part of the Forum Music Festival in Cerritos. The year-round festival compiles ratings of all eligible participating choirs, offering a percentile rank that compares to other competing choirs from the year. 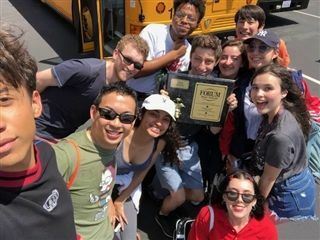 Windward’s latest performance was rewarded with a Gold Rating, given to those who place within the top 10% of competing choirs. 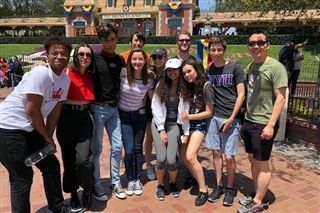 The team then celebrated their strong showing with an afternoon at Disneyland. Congratulations, Wildcats! Click here to listen to audio from the competition.